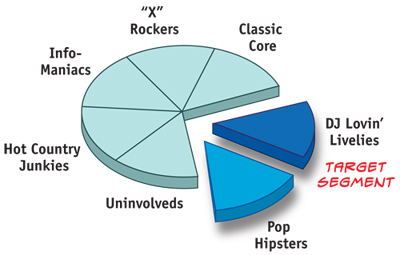 Comprehensive Strategic Radio Research - Mark Kassof & Co.
You know all the standard perceptual research questions…Which station plays the most music? Which one plays the best music? Which station is your favorite? Every research company uses questions like these. We do, too. But at Mark Kassof & Co., we go beyond the basics to give you insights you can’t get anywhere else. We specialize in the application of powerful research tools adapted from consumer product marketing to radio. 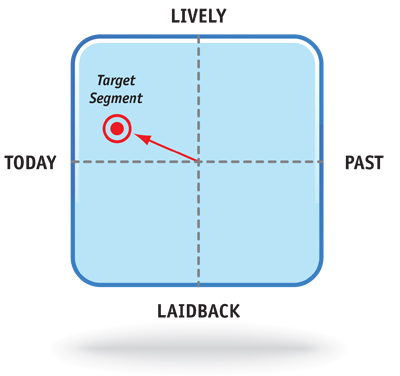 Like Cluster Analysis – which pinpoints audience segments that hold the greatest potential for your station’s growth. And Multi-Dimensional Scaling – which literally draws a “map” of your market … one YOU can follow to the highest-possible ratings and revenues.